Welcome to Women at the Game. I hope that friendship amongst women sports supporters can spread around the UK. My idea is such a simple one, women enjoy doing things and going to places together. Watching sports events is just one of things I like to do and I know that it isn’t so good on my own and that women just would not consider going on their own. So I thought I’d set up something to help women to make new friends and enable groups to grow to watch live sport together in a comfortable, easy, organised group. 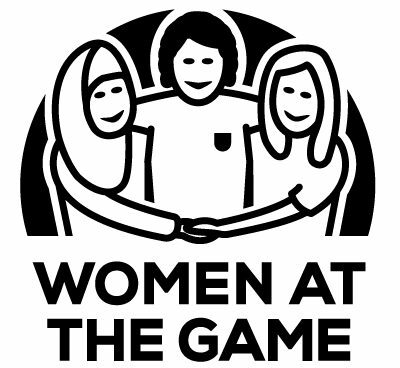 Aimed at women of all ages, all backgrounds, ethnicity, ability and religious belief, I hope that Women at the Game can empower women to experience the fun of going to the game, match, tournament without fear of intimidation, feeling isolated, lonely or need of fellow women’s companionship. Making friends is a basic instinct the world over. Groups of friends going to the game in a non-tribal way is, I hope, the beginning of a whole new adventure for many women. We are starting with watching men’s football as it is the sport I watch and know the best but having worked with fans of Rugby League, Rugby Union, Speedway and Ice Hockey, I know this could work just as well in any sport where there are spectators including, of course, women’s sports. I am excited that we have already had an amazing response from football fans of many clubs at all levels of the English pyramid and I look forward to hearing from fans of other football clubs and fans of many other sports.